Muchos thankies to Team Boch (now fortified with Totti!) 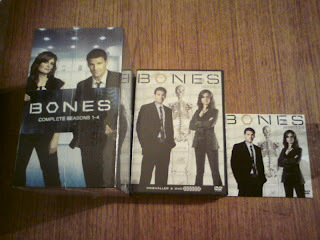 for my Bones DVDs! And muchos apologies to das Tottenheim! 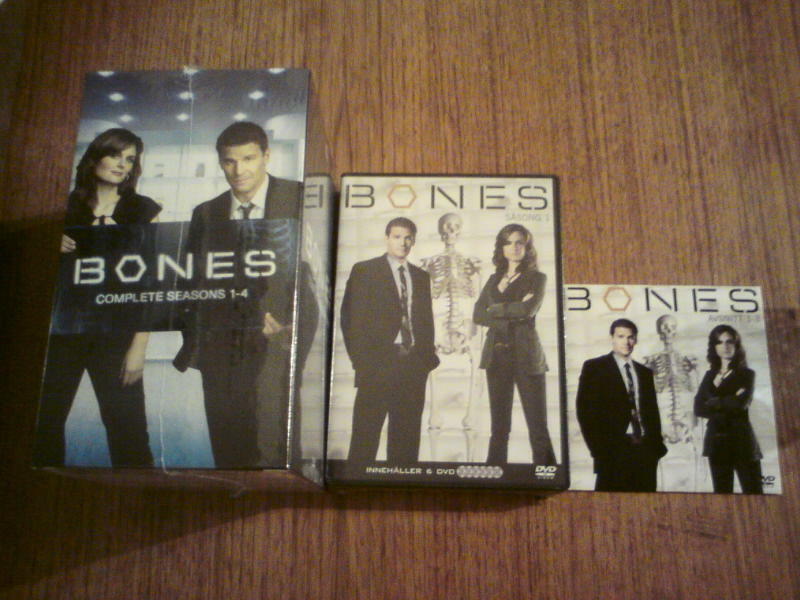 They ended up giving me my present two days early and I'll blog about why on multiply soon.